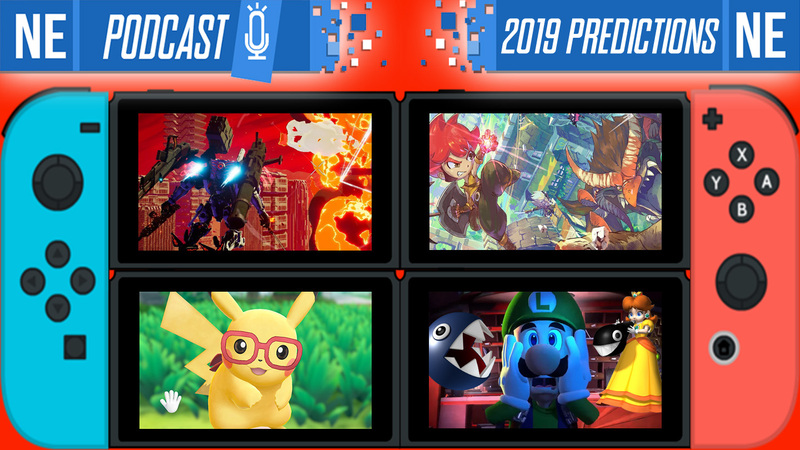 [Nintendo Everything Podcast] – episode #11 – Games in 2019, Part 2: Believe the Hype! What up, kids and squids?! This week on NEP… it’s a big one! You get bonus content! We’ve got part two of our special feature on Nintendo in 2019! Oni kicks it off by putting in his two cents on the controversy of Nintendo supposedly leaving console development, and how NintendoEverything’s article got misquoted. Then, Oni and Galen cover this week’s news, all the release date announcements, and they conclude their discussion and predictions of games coming out on Nintendo platforms in 2019 and beyond! Check out Oni and Galen musing over what Nintendo games they’d love to see, what Switch hardware revisions might be in store for us, and much more!